In this edition of Friday Five, we take a look at the worst Hall of Famers of all-time. Of course, it's difficult to narrow down the list, but we came away with five way-too-average players who are celebrated more than they should be, statistically speaking. This is sure to be one that'll ruffle some feathers, so buckle up and enjoy the ride. Playing 17 years in the MLB -- all with one team -- is nothing to shake a stick at. 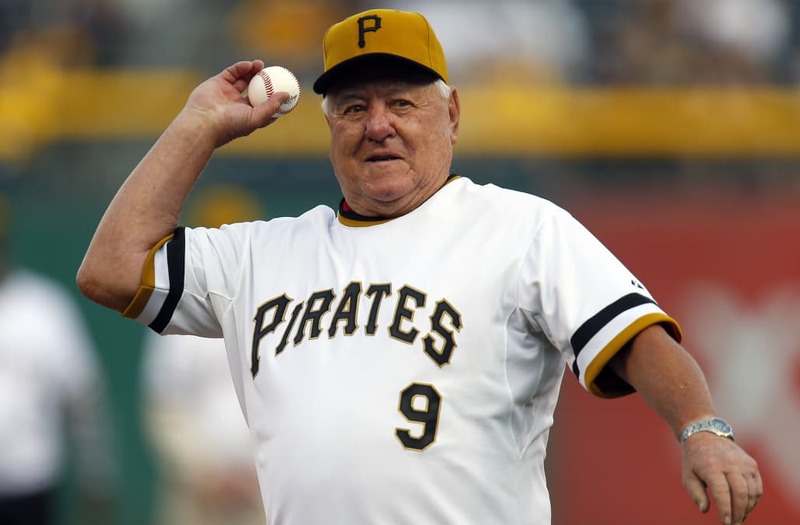 But if we're talking Hall of Fame, the Pirates legend just doesn't make the cut. He never once posted a WAR over five -- Baseball-Reference's threshold for an All-Star caliber season -- or an OPS over .750. As far as baseball moments go, Mazeroski is responsible for one of the best ever. But the career doesn't quite make the cut. 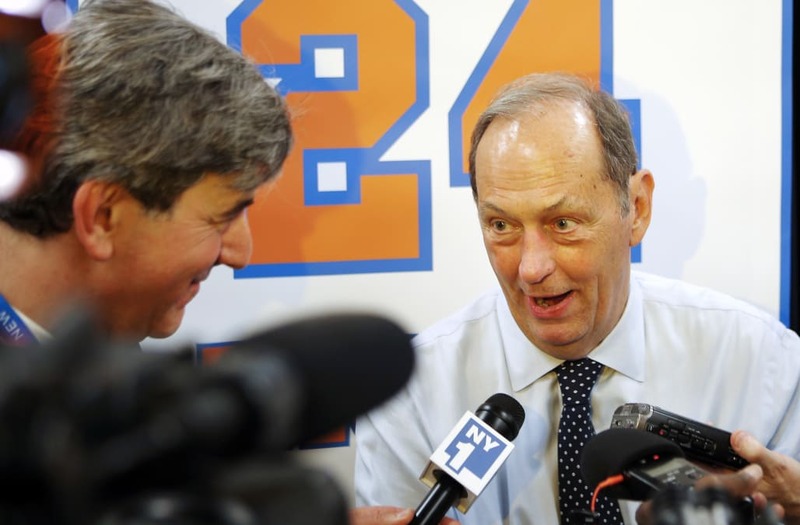 The NBA forward won a pair of championships with the New York Knicks in the 1970s as one of their key contributors, but was out of the league at 33 years old. He averaged more than 15 points per game twice in his career -- and once by one-tenth of a point. Statistically similar players include Antoine Walker, Amir Johnson and Caron Butler. Meh. 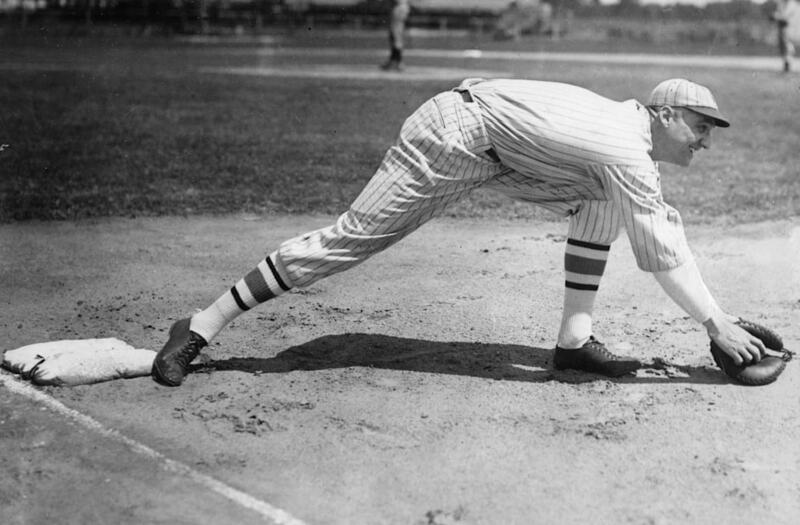 The man they called High Pockets -- real name George -- played in 16 seasons in the Major Leagues from 1915 to 1932. Most of those came with the New York Giants, with which he posted impressive numbers -- just not anything close to legendary. The second-baseman hit .297 over his career, but with just 148 home runs and eclipsed the 100-RBI mark five times. Certainly good, but just 25 career WAR leaves much more to be desired -- that doesn't rank within the top 1,000 all time among qualified players. 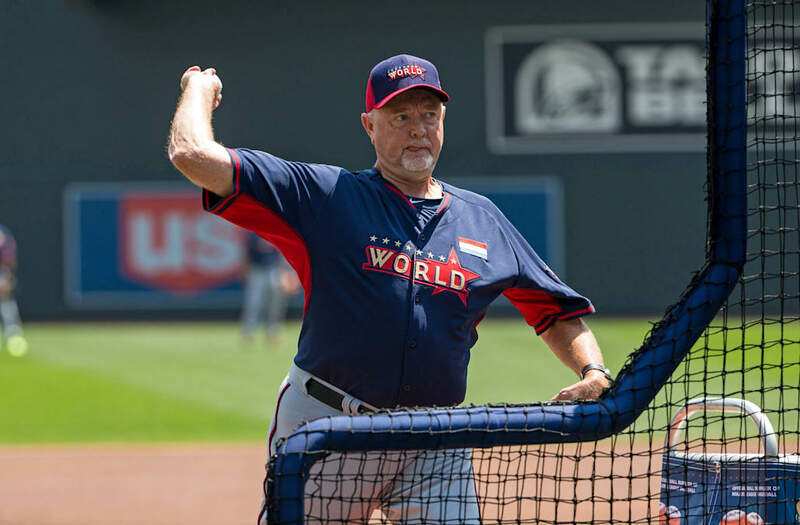 Blyleven enjoyed one of the longer careers and won 287 games -- but lost another 250. Diving deeper: 75 of those wins came in his last six season, in which his ERA was a below-average 4.21. He made the Hall in his 14th year on the ballot, exceeding the 75 percent voter approval threshold by less than five percentage points. He's certainly one of the better pitchers to put on a uniform, but Hall of Famer may be an undeserved title. 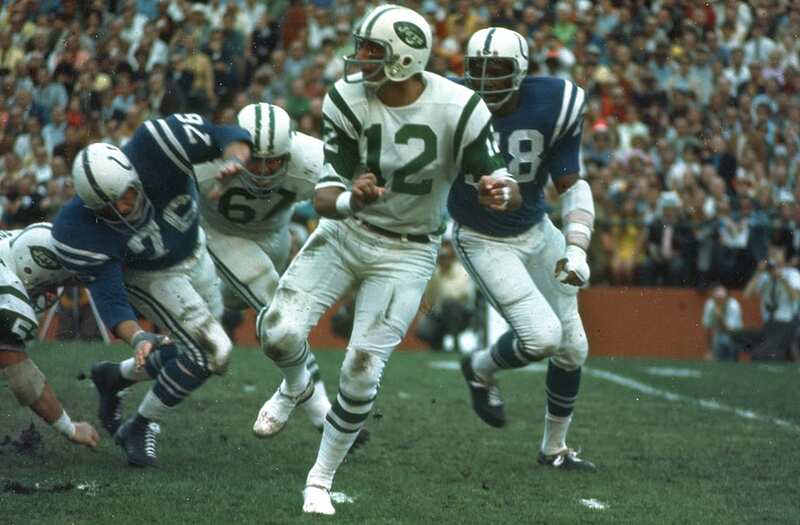 The legend of Broadway Joe is very much responsible for his status as a member of the Pro Football Hall of Fame -- and that's okay. You can't tell the story of NFL's past without him and the famous Super Bowl III guarantee. But Joe Namath, the quarterback, was merely good -- not legendary. His career-high in touchdown passes was 26 in 1967, and he hit the 20-touchdown mark in just one other season. He led the league in interceptions four times, and threw more interceptions than touchdowns in 11 of his 13 seasons. Broadway Joe, you sure were fun. But not Hall of Fame worthy.